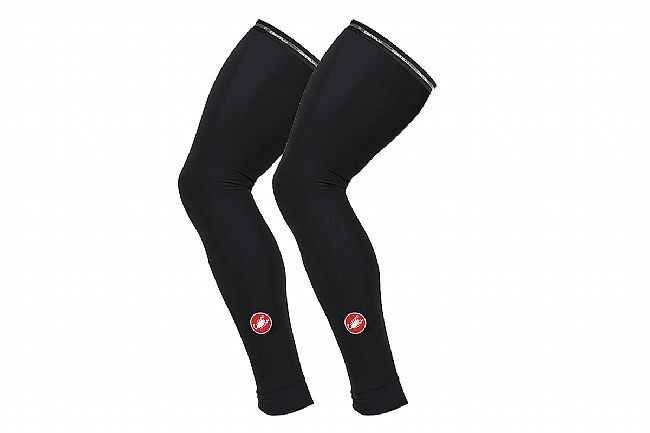 Castelli's Thermoflex Leg Warmers are a staple of cold-weather riding. 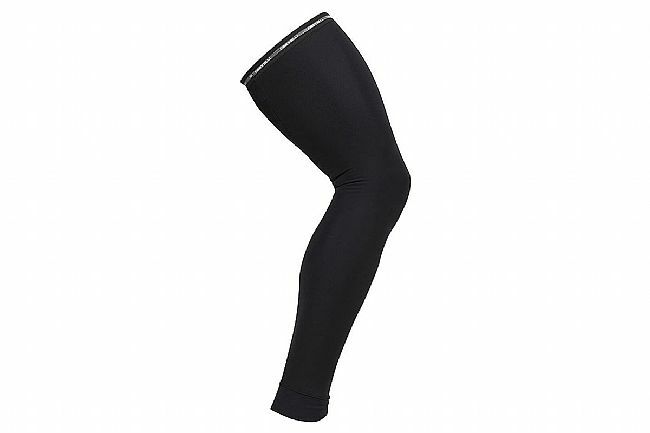 Stretchy Thermoflex fabric is soft and warm to comfortably keep the chills out, and a gripper at the thigh keeps these warmers in place for the duration of the ride. While a zipper-less cross-wrap cuff at the ankle makes it easy to get them on and off and keeps the heat in.